The latest season of Endeavour might be over, but it’s not the end for the young Morse. Following last night’s announcement that Call the Midwife has been renewed for another three seasons, there’s great news for fans of Endeavour too. 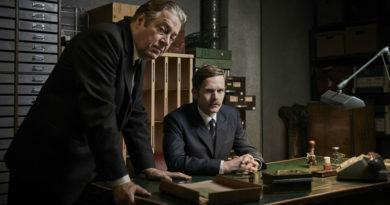 The Inspector Morse prequel series returned last month with four new mysteries, set in 1969, and the crime drama’s sixth season concluded last night in the UK with ‘Degüello’. 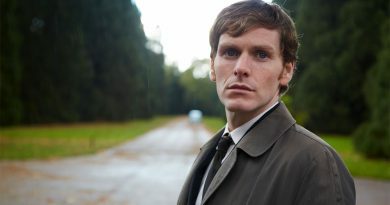 ITV has confirmed today that Endeavour will return for a seventh season next year. 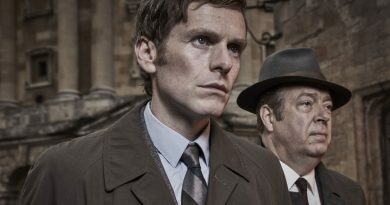 Head of Drama at ITV, Polly Hill added: “We’re incredibly proud of Endeavour and delighted to have recommissioned the drama for a seventh series. 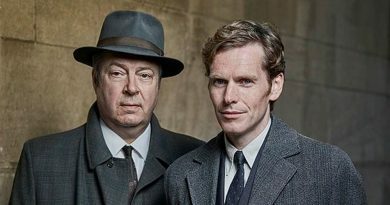 The new season launched with 6.9 million viewers last month and a 27% share, pulling in Endeavour’s biggest audience since 2014. 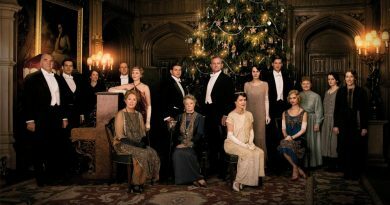 Season 6 will air in the USA this summer on Masterpiece on PBS. The fifth season of Endeavour is available on DVD on Amazon. ← ‘Call the Midwife’ will continue for at least another THREE seasons! When does ‘Endeavour’ Season 4 start on Masterpiece on PBS? 14th August 2017 Editor Comments Off on When does ‘Endeavour’ Season 4 start on Masterpiece on PBS? 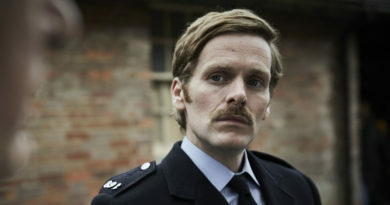 ‘Endeavour’ (and his new moustache) returns in Season 6 trailer – watch! 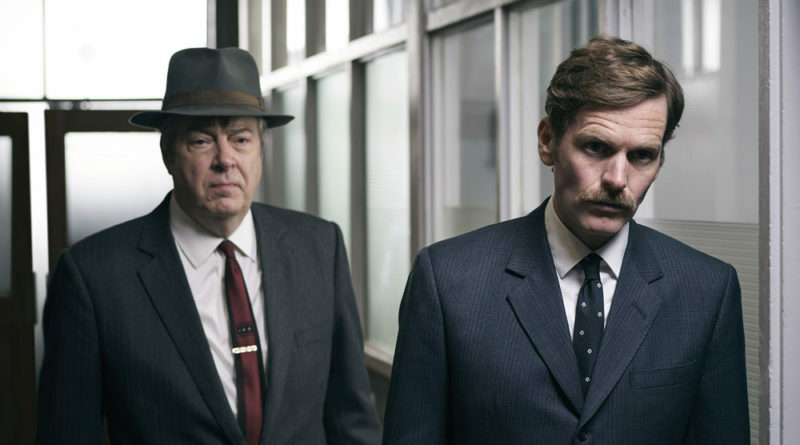 30th January 2019 Editor Comments Off on ‘Endeavour’ (and his new moustache) returns in Season 6 trailer – watch! 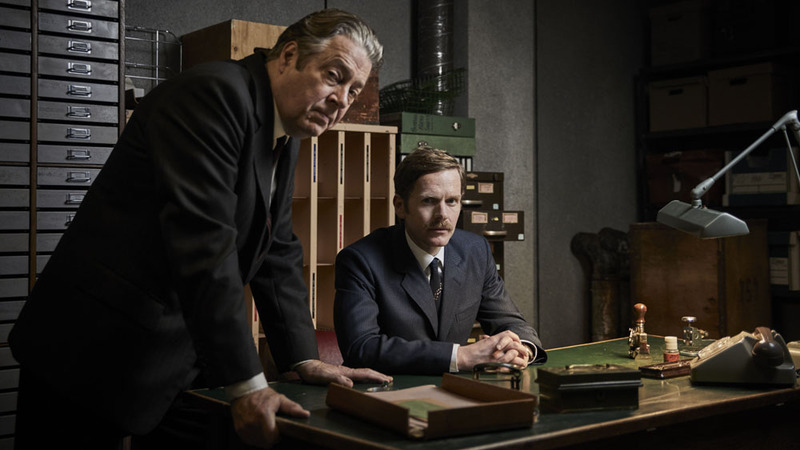 3rd March 2019 Editor Comments Off on ‘Endeavour’ Season 6 Episode 4 recap: What happened in ‘Degüello’?